In recent articles, Association Success blog post, and Wanna Retain Members? Pick Up The Phone, Matt Mantione, senior director of membership at the Society of Naval Architects and Marine Engineers (SNAME), and Raegan Johnson a contributor to Associations Now, share some tips on how to increase member retention rates. Calling up individual members to have a conversation at this critical point in their membership journey would be more engaging than sending a reminder email and hoping they followed up. Keep in mind that some employees may be reluctant to pick up the phone because it feels too sales-y. But Mantione recommends guiding your team to rethink their approach to calls. 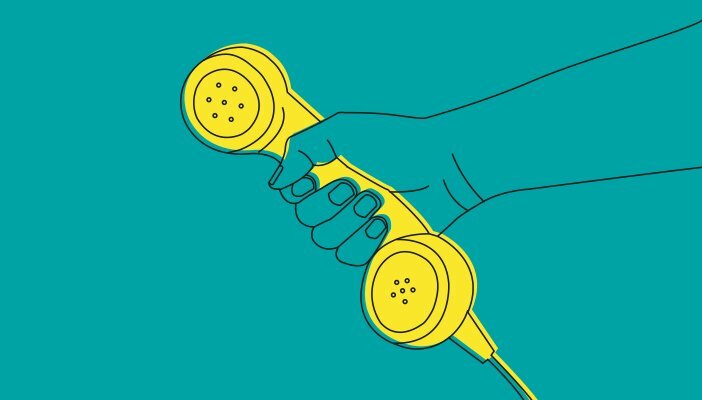 “Callers were not trying to sell, but understand, not talk, but listen,” he writes. Make a question list to make the calls more structured so you are asking the same question to each non-renewing member. This will help you gather consistent information so you know where the biggest issues lie, and why those members do not renew. This report can be a perfect starting point when trying to figure out who to call first as less committed members can be at a high risk for dropping their membership. Using the Non-Participation report can be vital in catching members who are thinking about dropping their membership, and re-engaging them. Matt says it’s important to mix things up. Have you always done things in one specific way? Has it always worked? If you think your ways could be slightly improved there is no time like the present! Step out of your comfort zone, reach out to your network and ask your peers questions. Working with a consultant can provide a fresh perspective and to help you create a strategy and supporting tactics unique to your members but informed by the consultant’s diverse bank of experience. Within your association and in the wider industry, take chances to create partnerships with staff and volunteers across departments. You are not the only one trying to solve this problem. Look for support from those who have been through failure and learned from it. Most members want to remain a part of your association, and with a little extra effort, you can give them a reason to stay. Survey those who do not participate to see why they don’t come out. 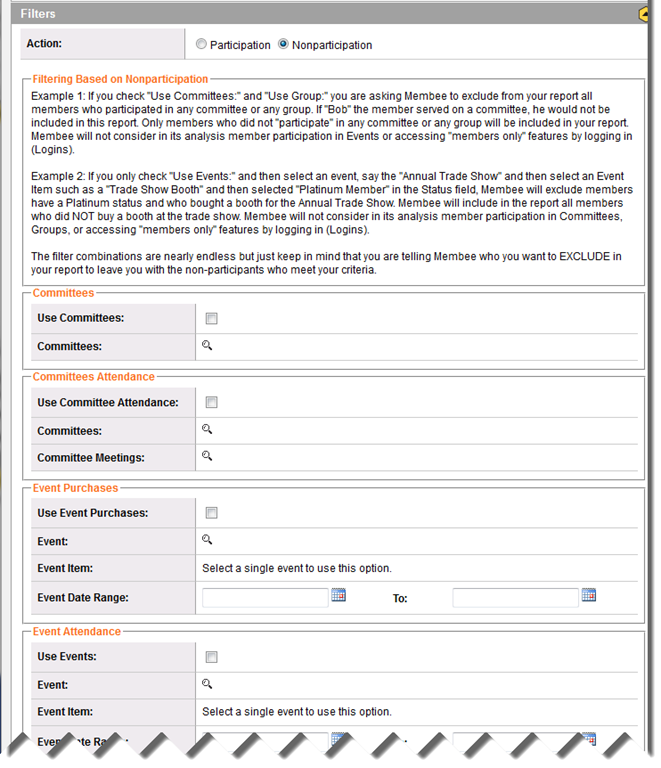 Use this information to improve your events and offer the benefits that these members want! Ensure your organization remains vibrant and that your membership is sought after. Sometimes it’s a small change that can bring in more memberships or sell more event tickets, and what’s better than getting opinions right from your members themselves? !